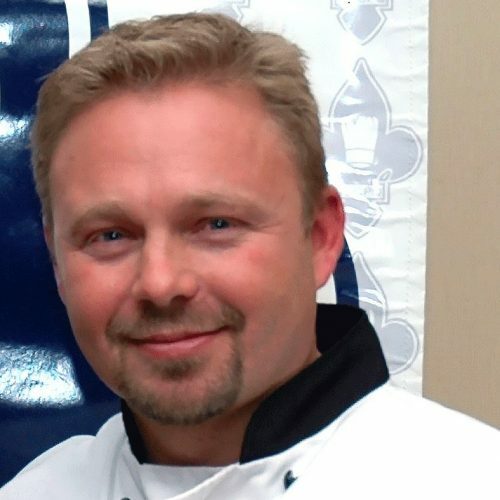 Certified Chef from l’Institut de Tourisme et d’Hôtellerie du Québec in both Establishment & Evolutive Cuisine. 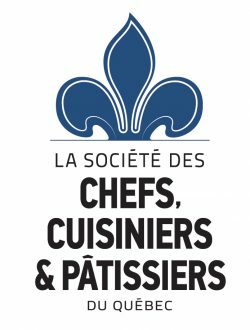 Member in good standing of the « Société des Chefs, Cuisiniers et Pâtissiers du Québec ». 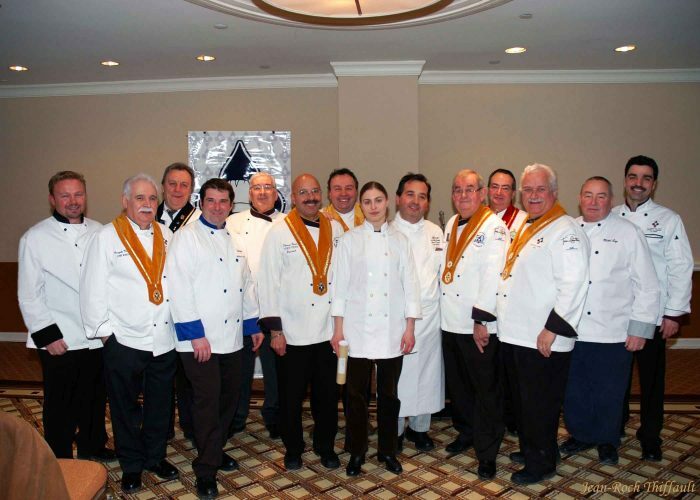 Having worked as a Chef and Sous-Chef abroad, in France, Germany and in New Zealand, I also gained experience as a chef in renowned first class Restaurants and Hotels in Montreal including the Nuances restaurant at the Casino de Montréal, ranked a five-star establishment. Prior to starting my own catering company, I worked in both Toronto and Montreal on the sets of movie productions such as « The Blues Brothers », « Isn’t she great? » and « Where the money is ». After 25 years in the business including 18 years specializing in motion picture catering, I still enjoy feeding the casts and crews and making sure everyone is happy. 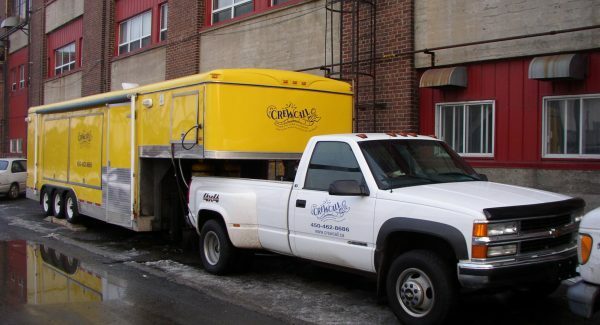 Established in 1998, Crew Call Catering Inc. has been providing superior quality crew catering for the film industry exclusively. We are passionate about providing quality food with flair and reliability from the first day of filming to the very last day of production. Our many years in the business give us the necessary experience to meet all your expectations. A well-fed crew is happier and more productive. We use top quality fresh ingredients from our very dependable local suppliers. The Quebec Film and Television Council (QFTC) is a non-profit organization whose mission is to contribute to the development of Quebec’s competitiveness as a world-class film and television production centre.